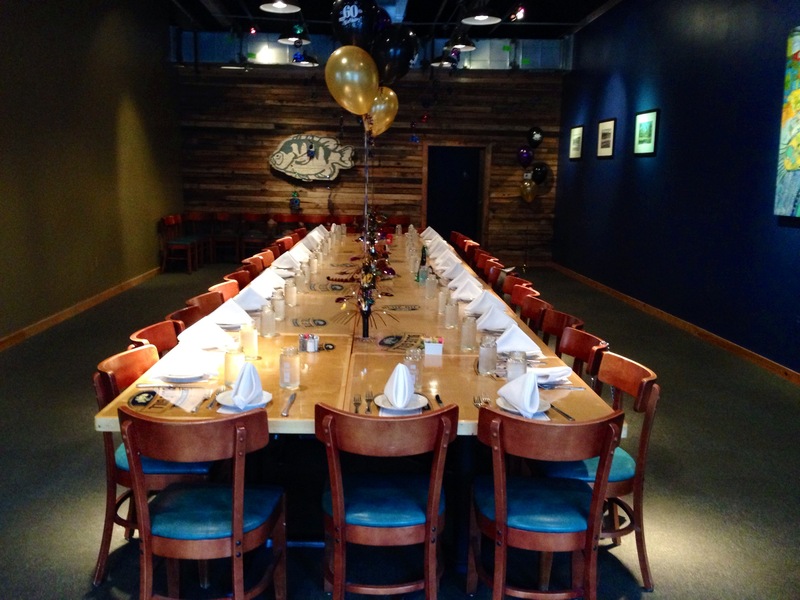 Blue Gill Quality Foods has a private dining room! 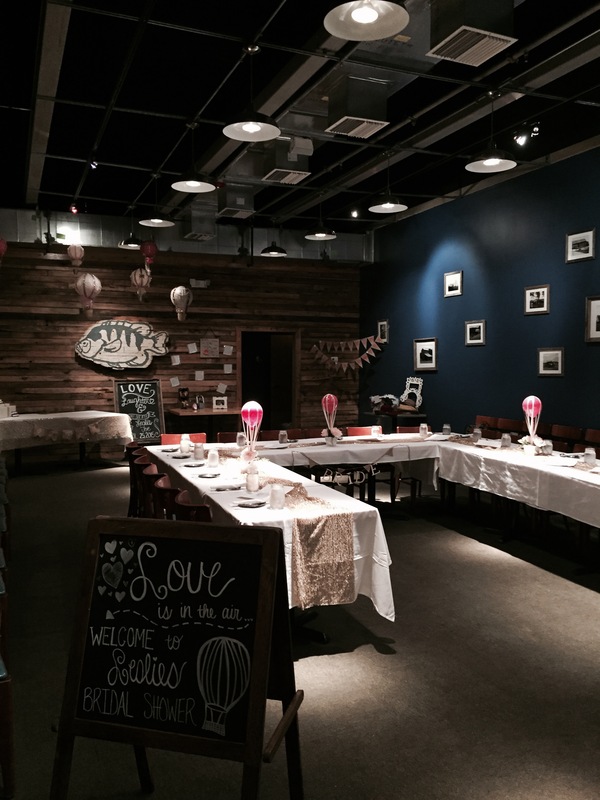 If you're familiar with Blue Gill, you know we love hosting large parties with lots of friends and family. Now we have the perfect dining room to pack all your favorite people in. The more the merrier! 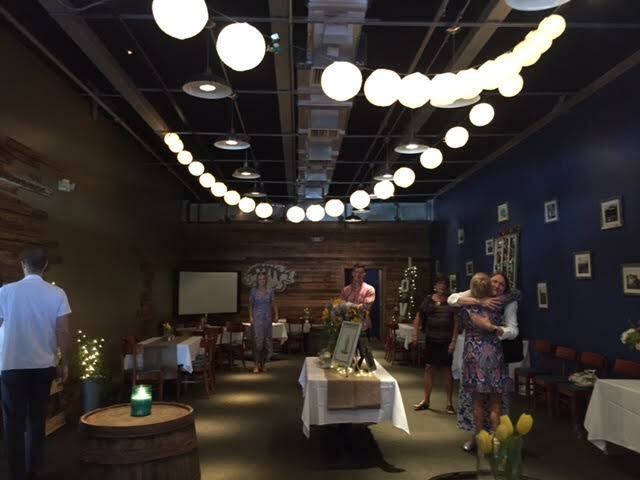 So if you have a graduation party, birthday, large meeting, or any other special event, please call ahead and reserve the barn room. See you soon! Reservations can be made by calling or emailing us!